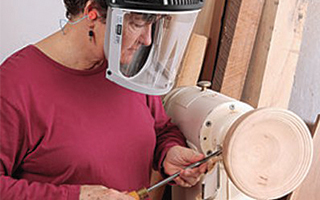 Have you ever found yourself thinking that woodturning looks like fun but you haven't pursued it because you're afraid getting started will be too costly or complicated? You're not alone. 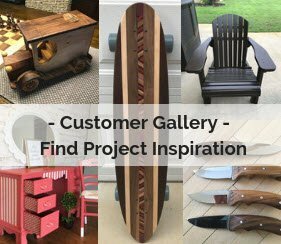 Turning is a specialized branch of woodworking with its own tools and skill set, and it can seem like an entirely different world even if you know your way around the rest of the shop. The good news is that it's not as hard to get started as you might think. Nature hates straight lines, and as woodworkers we spend a huge amount of time and effort in making things straight. 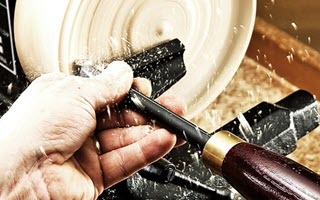 But curves can and should be a large part of your woodworking. 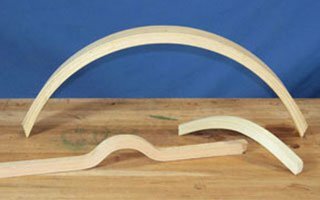 There are several methods for forming wood into curves, and the next few blog posts will explore these techniques. We will be looking at simple force bending, kerf bending, lamination and steam bending. 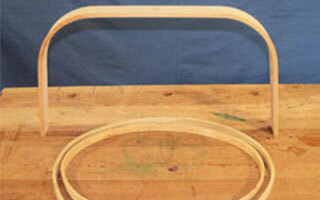 We started this wood bending series exploring simple and kerf bending. 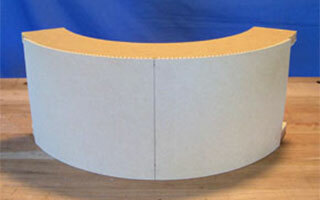 In this edition, we look at forming wood parts using thin laminates. As we all know, the thinner the part, the easier it will conform to a curve. Lamination is the process of bending many thin parts together and holding them in the desired shape until the glue between them dries. Once dry, the resulting part will pretty much hold its shape forever. So far in this series we have looked at simple wood bending in thin stock or with kerf cuts, and forming bent wood parts through laminating thin strips together on a form. In this final installment, we will discuss steam bending wood. Steaming actually changes the cellular structure of wood to make it more pliable. As the wood cools and dries clamped to a form, it very quickly regains most of its original stiffness, but in the shape of the form. 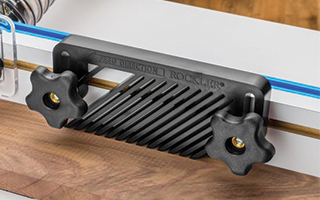 If you've recently purchased a router table, a table saw or any other stationary power tool, you may have noticed that your new prized possession didn't arrive with every related (and often, very desirable) piece of equipment imaginable already in the box. Don't feel cheated. By convention, power tools come with the equipment necessary to perform their basic functions safely, under typical operating conditions - and that's about it. 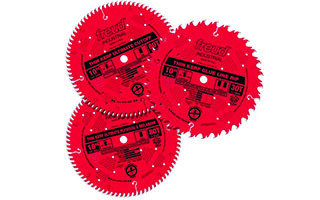 As durable as most table saws are, they do require attention from time to time. 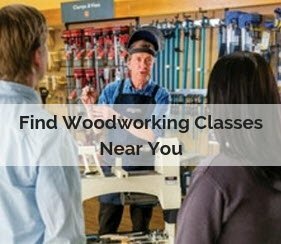 If you're table saw is is leaving rough saw marks, burning wood or bogging down when you rip average stock thicknesses, chances are something's amiss, and it's time to diagnose the problem. 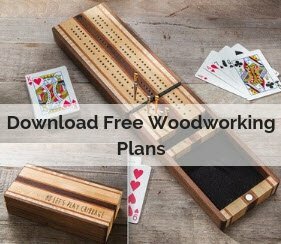 In her years as a woodturner, Betty Scarpino has come across many common misconceptions about the craft. I’ve seen it too often: a person learns something new, they misapply the knowledge, and bad things result. Heck, it still happens to me far too often! Fortunately, I’ve survived those events, mostly intact. 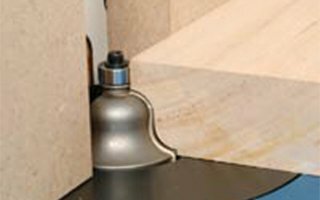 I would like to share some easily misunderstood concepts about woodturning with the hope of decreasing confusion and adding to your enjoyment and safety.